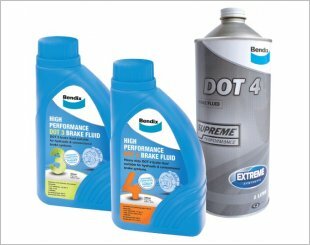 Brake fluid is a type of hydraulic fluid used in hydraulic brakes and hydraulic clutch applications. It is used to transfer force into pressure. 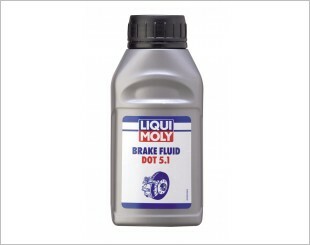 Brake fluid also serves as a lubricant for all movable parts and prevents corrosion. 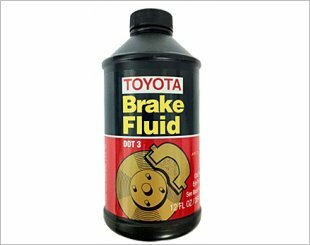 All brake fluids are DOT rated. 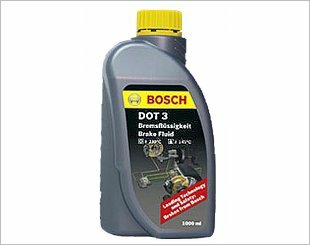 The DOT ratings are a set of minimum standards the fluid must adhere to in order to get the rating, and thus work in your braking system. 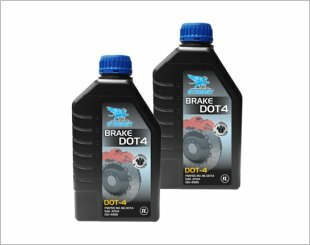 DOT 4 PRO brake fluid is recommended for all vehicles featuring modern safety systems, such as electronic stability programs or traction control systems. 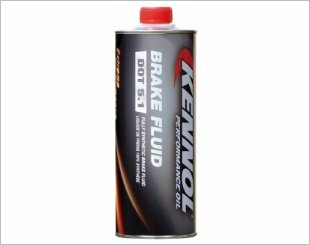 A synthetic brake fluid developed specially in order to extend the operating life of components in the hydraulic brake and clutch systems of motor vehicles. 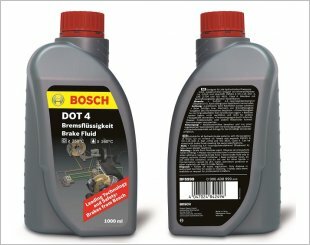 The Bosch DOT 4 Brake Fluid is used by many modern generation automobiles as Original Equipment. 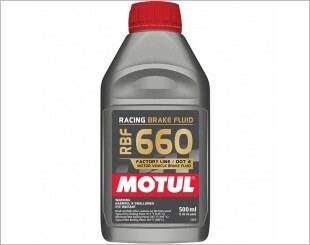 A fully synthetic high performance brake fluid. 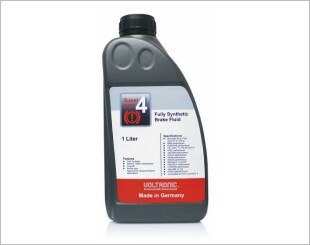 Used in a wide range of conventional hydraulic brake and clutch systems. 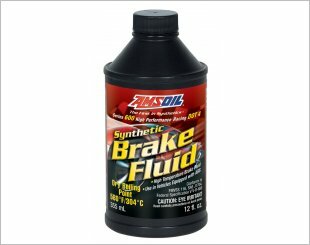 Ultra performance fully synthetic brake fluid that has excellent vapor and deteriorate resistant. 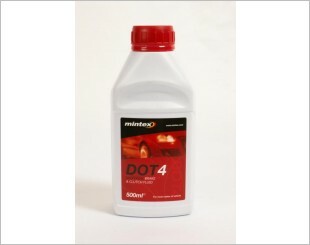 It also has an excellent anti-corrosion. AMSOIL Brake Fluids provide superior high-temperature performance in auto/light-truck, high-performance, racing and powersports applications. 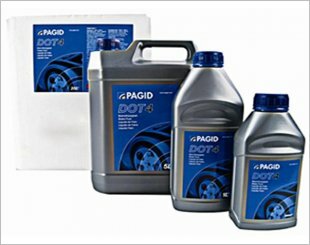 Contains high-quality additives for corrosion protection and lubrication.